GG & E Wealth Management Advisors delivers a premier wealth management experience. Our team is comprised of professionals who have devoted their careers to strategic wealth management and financial planning. Our approach draws on a century of collective experience and the extensive resources of the Northwestern Mutual Wealth Management Company. 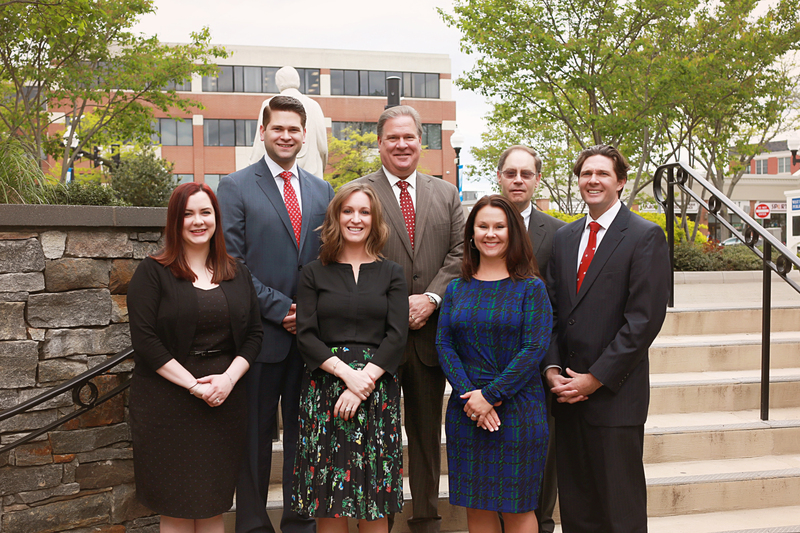 The team at GG & E Wealth Management Advisors focuses on building long-term relationships based on professionalism, accountability, integrity and discipline. Drew graduated from the University of Connecticut with a B.A. in Economics and has 10 years of experience in the financial services industry, including 6 at Northwestern Mutual. He and his wife Krissy have two boys, Landon and Cooper, as well as a golden retriever named Eli. They live in Farmington and enjoy traveling, fishing, spending time with family, and rooting for the Giants and Yankees. Drew holds the Series 6, 7, 63, and CT Life & Health licenses. Bill graduated from College of the Holy Cross with a B.A. in Sociology & Philosophy. He worked as a Senior Investment Specialist and has over 35 years of financial planning, investment, insurance, and wealth management experience. He holds the FINRA Series 6, 7, 9, 10, 22, 63, 65, and CT Life & Health licenses. Matt graduated from the University of Massachusetts with a B.S. in Marketing and Economics and joined our team In 2002, giving him over 15 years of experience in the industry. He holds the FINRA Series 6, 7, 63, 65, and CT Life & Health licenses. Annie has been with Northwestern Mutual since 2011 and joined GG & E Wealth Management Advisors in January of 2017. She holds the CT Life & Health license as well as being a notary public. Annie enjoys spending time with her husband and daughter as well as singing. Larry has been with Northwestern Mutual since 2001, and is responsible for developing and monitoring client investment portfolios. Most recently, Larry has been acting in a consulting role responsible for investment research and strategy. Larry is a licensed Professional Engineer (P.E. ), and earnd his B.S. from Rutgers University, M.S.E. from Princeton University, and M.B.A. from Rensselaer Polytechnic Institute. He also holds the FINRA Series 6 and 63, and the State of Connecticut Life and Health Insurance Producer License.